This book haul is so overdue. 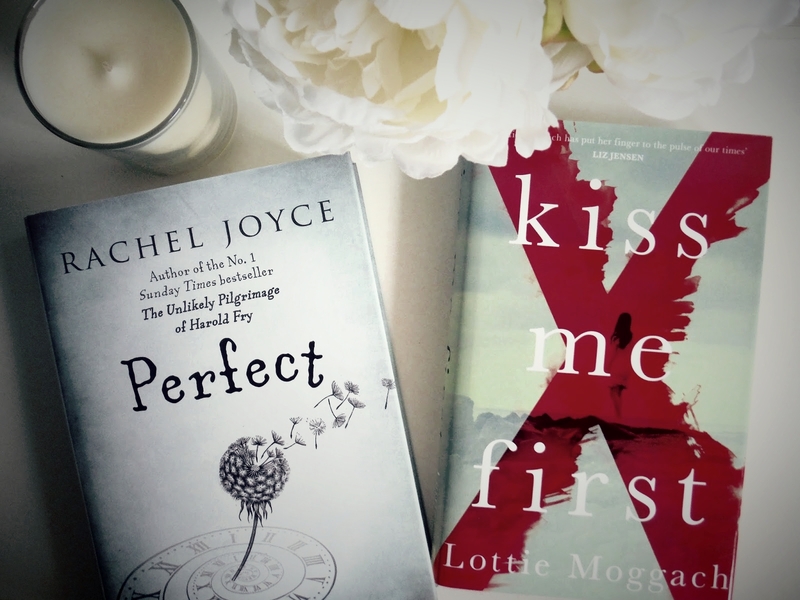 I've purchased a lot of books recently and I thought it would be nice to share some of the ones I'm most excited for on this blog! This book was actually gifted to me a while back and I honestly think this is one of my favourite book covers I've seen - it's beautiful! I'm not 100% certain on the story of this book, but it involves a young girl called Holly, who is psychic and runs away from home. I also think it may involve numerous stories that all entwine together and I'm excited to find out! This book is about a woman named Lottie who is hoping her current partner Richard will get down on one knee and ask her to marry him. 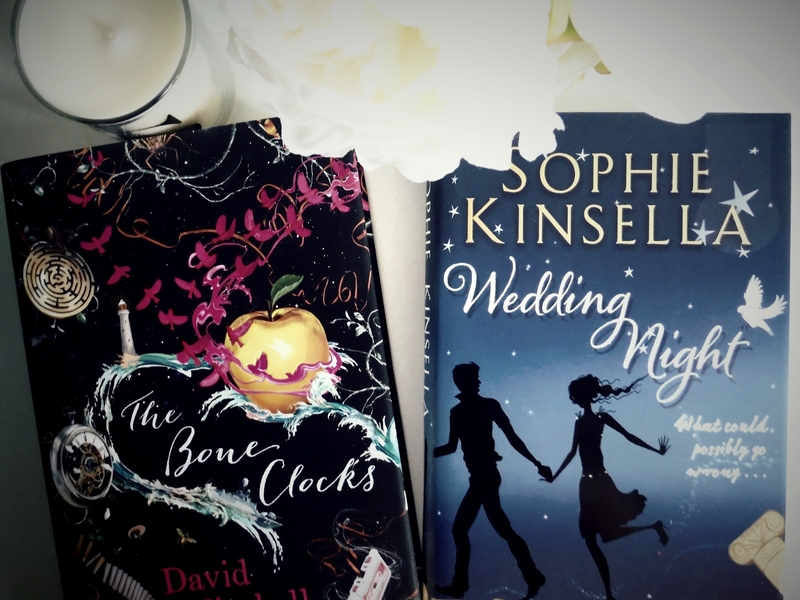 When things go wrong and they break up, Lottie finds herself dating an old flame and they both decide to get married straight away. The story then follows Lotties' ambition to get married, and her sister Fliss as she tries to stop her. I think I'm going to save this either for a holiday or when I'm feeling particularly stressed and want some light relief. 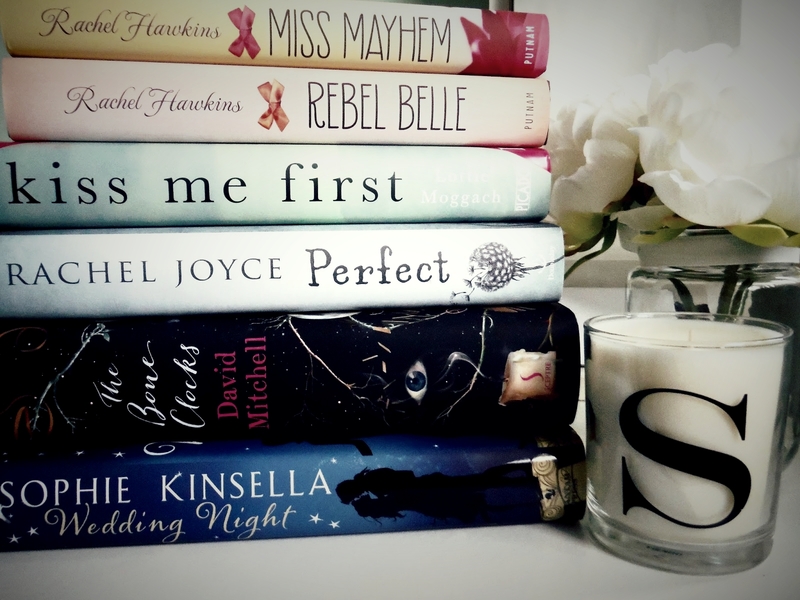 I have enjoyed other books by Sophie Kinsella so hopefully I'll like this one! Rebel Belle follows the story of a young girl named Harper, who acquires the skills of a paladin *a warrior/guardian with superhuman abilities*, and is required to protect another student within her school, David. The story then follows the two of them as their relationship grows and Harper realises he might not be who she thinks he is! 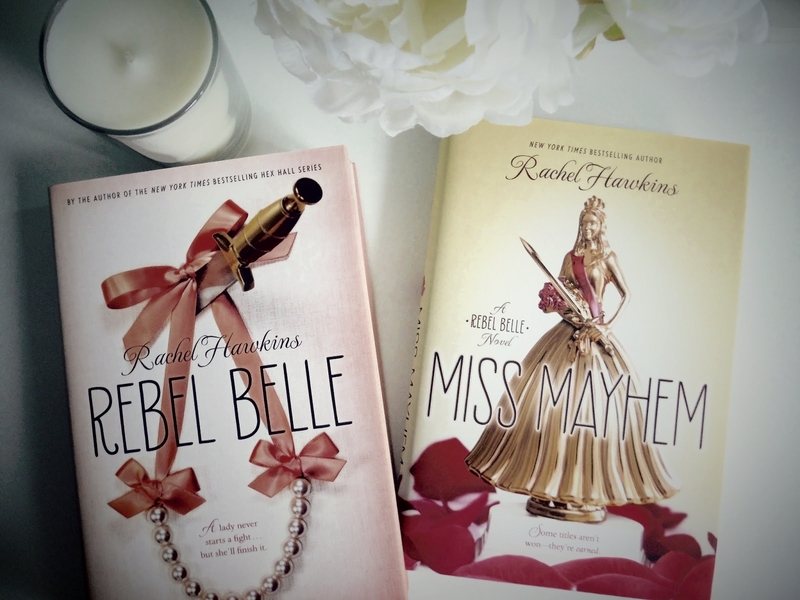 Miss Mayhem is the sequel to Rebel Belle so I haven't looked at the blurb for that one as I don't want to read any spoilers! I honestly have no real idea as to what this book is about, only that the story follows the idea that in 1972, two seconds are added to time in order to balance clock time with the movement of the earth. The story then involves two boys called Byron and James, and the changes these two extra seconds bring! This book follows a girl named Leila, who finds comfort and solace in an online chatroom, however things quickly take a turn for the worst when she's convinced to impersonate a girl named Tess and things spiral out of control!